Gretsch still uses the proven and unique Renown formula that combines North American Rock Maple with a slightly softer maple species. 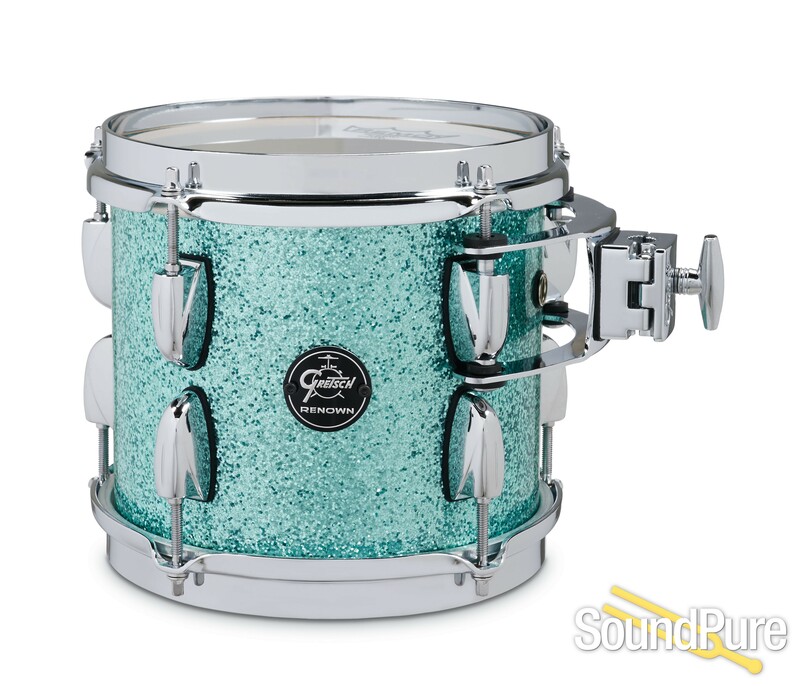 Each drum is expertly completed with smooth 30-degree bearing edges, while heavy-duty Gretsch die-cast hoops and classic lugs crown each drum. This Gretsch-engineered shell/hoop combination produces explosive attack and power that is rich with warm, low-end timbre. The updated round, two-toned badge features gleaming silver artwork embossed over a black nickel background.